Welcome to Boerne, TX! Find homes for sale in Boerne with the San Antonio Premier Group. Boerne is a small town that sits in the heart of the Texas Hill Country. Boerne is less than 30 miles from San Antonio and many residents make the commute to San Antonio. Boerne offers its residents a peaceful, friendly environment. Homes for sale in Boerne range from ranch style homes that sit on a couple acres, to cozy cottage homes close to downtown. Contact the San Antonio Premier Group to view more homes for sale in Boerne, TX or for more information about Boerne Real Estate at 210-818-0669. 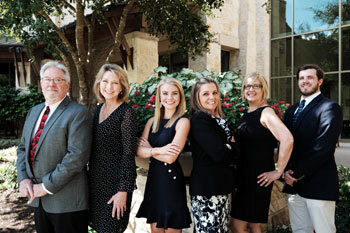 Let the Premier Group help with all your Boerne Real Estate needs! *Are you looking to sell your home in Boerne? Please click here to find out the current value of your home.